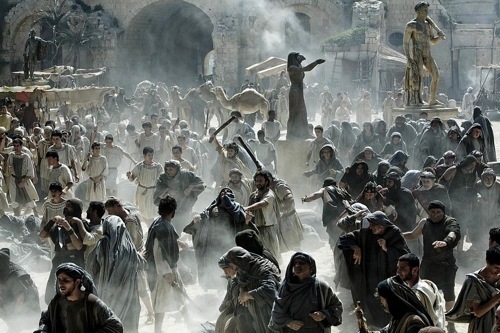 Set totally in the former cultural center of the world, Alexandria, Egypt, production and design of the Spanish film Agora is as understated as its main topic: the sudden erosion of polytheism in favor of Christianity in the declining Roman world. A competent cast powered by beautiful and talented Rachel Weisz, a massive $69 million budget , an Academy Award-winning director (Chilean Alejandro Amenábar, who snagged Best Foreign Language Film gold for 2004’s The Sea Inside) – all elements that normally would not be conducive to Hidden Gem relegation. And yet Agora is under the radar, thanks to its trouble finding distribution in box office tipping point countries like the U.S. This is an unfortunate matter, as Agora holds many fantastic features that not only outdo other, better received movies, but will not be seen again in another film. In today’s Marvel-movie-every-month, CGI-spastic cinematic expulsions, Agora looks glossed up in its aerial views of the most important non-Athens polis of the ancient world and its shiny, hieroglyph-covered columns, but the luster is real. This is the result of the budget’s majority heading to design and art direction more than anything else, and the story’s quality is heightened totally as a result. 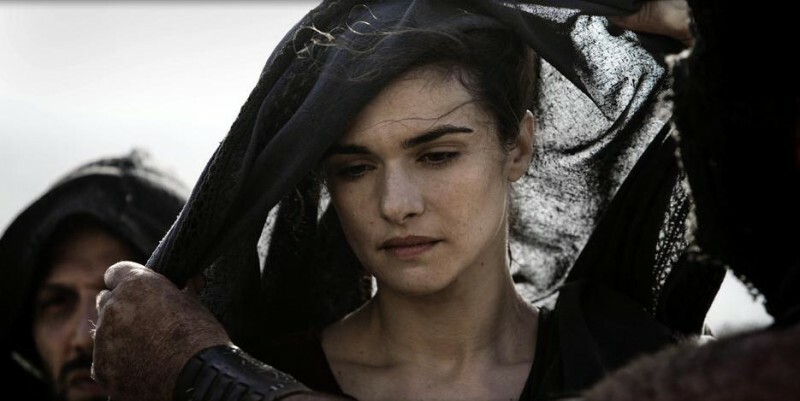 Weisz pilots the movie as Hypatia, the philosopher-scholar woman that is one of history’s lesser-known martyrs, yet one of its most monumental intellectuals. 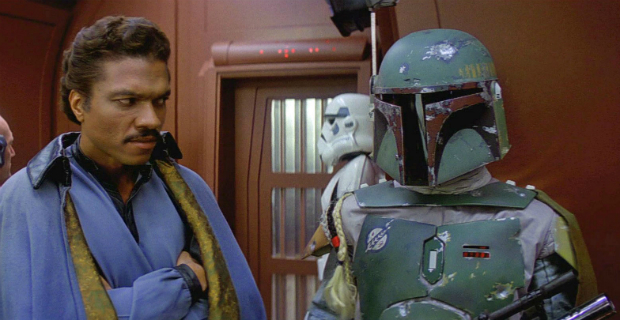 Young Max Minghella (his best role, by far) and striking Oscar Isaac play her slave and suitor, respectively, though the line blurs as each play roles in the tragedy that unfolds. Tempestuous storms rage between followers of the old polytheism of Rome and the newly-headstrong Christians and, later, Jews, with Hypatia doing her best to stay out of it, sustained by the study of science. And yet she, inevitably as are all those who seek to stay out of the fiery winds of overlapping creeds, she’s swept into it. The turbulent shifts in the ruling religious castes of Alexandria, like the sand that surrounds the ancient port, is made all the more lunatic when, less than 300 years later, Alexandria would fall under the banners of the final monotheistic sect, Islam, where it still lies today. Agora, taking its title from the ancient town centers of the Greco-Roman epoch, where both learned patrician and lowly slave would congregate, worship and learn, depicts Hypatia as a woman before her time: philosopher-astronomer, agnostic, and even feminist. But the import of this depiction is not that she is purported to have reached Johannes Kepler’s eliptical-heliocentric hypothesis 1,200 years beforehand, but that the quaking, inherently regressive conduct of religion in what is today the Western European world enact the Dark Ages and forestall enlightenment for nearly a millennium. Agora‘s dedication to getting each detail exactly right, it’s standout art direction and general cinematography (shot entirely in Malta, some film sets were some of the largest ever crafted on the island) and its integral aspect of inspiring thoughtful discourse on the schism between religion and science without pointing pedantic fingers, make it a modern secret gem of the highest accord.